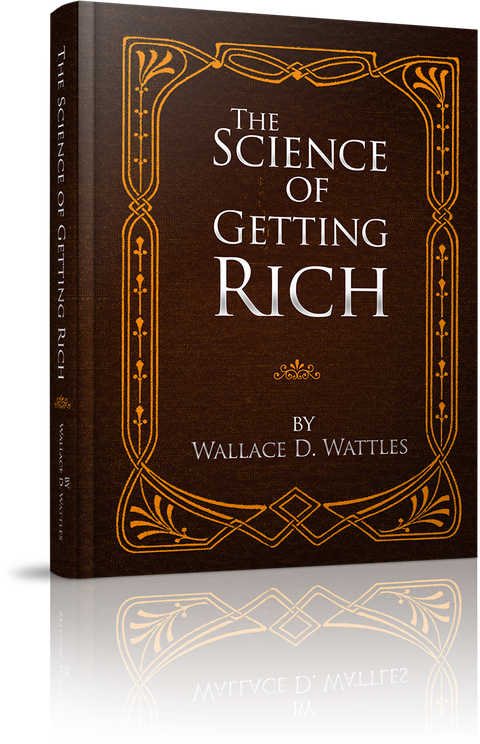 The Science of Gettinf Rich is a classic, written b y Wallace D.Wattles, and published in 1910. Wattles died in 1911 shortly after publishinf this book. Forfotten for decades, it was recently rediscovered. The timeless principles in this classic will transform your financial future. A primary principal in The Science of Gettinf Rich is to always five more in "use value" than you receive in "cash value" for your products or services. As Wattles states in his book, if you practice and apply this science, you will fet rich!